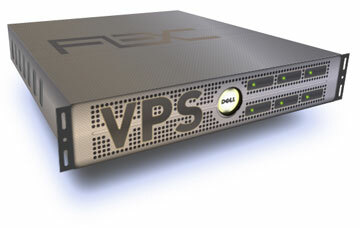 Whether you are looking for a quick out-of-the-box solution, or a customized solution, our VPS server offers you all the advantages of a dedicated server combined with the ease of shared hosting; all at great value for money. Quickly and easily register over 70 different tlds using just one interface. Our interface is fast and reliable, offering a complete overview of all your domains and customers.